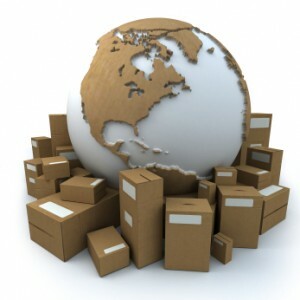 Your source for all the Panama ebooks, and guides you need to move, live, invest, and do business in Panama. Panama has emerged as not only one of the world’s top retirement destinations, but also a great place to start a business, explore your adventurous side, and experience life in the region’s most modern city. 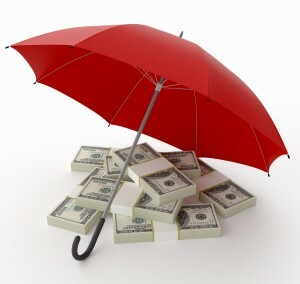 Offshore asset protection provides global diversification, as well as enables you to minimize taxes and prying eyes from your home country’s government. Don’t get caught with all your egg’s in one basket. From starting a business in Panama to growing your business, our EBook provides all the information you need to succeed in business in Panama. Panama is quickly becoming an international retirement destination and expat hot spot, and is prospering from economic growth from increased tourism, banking and trade. 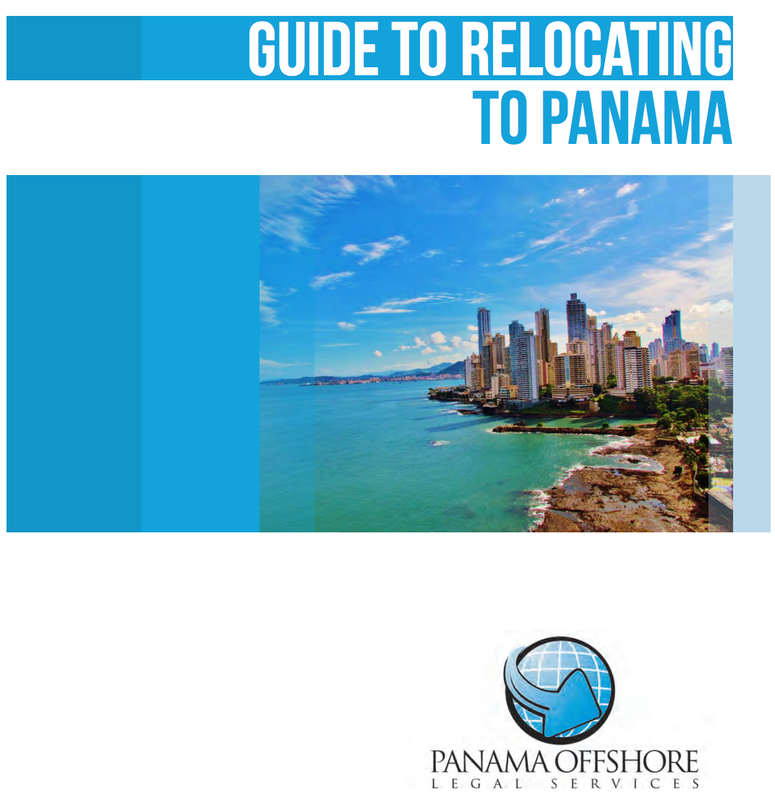 If you’re interested in relocating to Panama, make sure to first read our EBook. 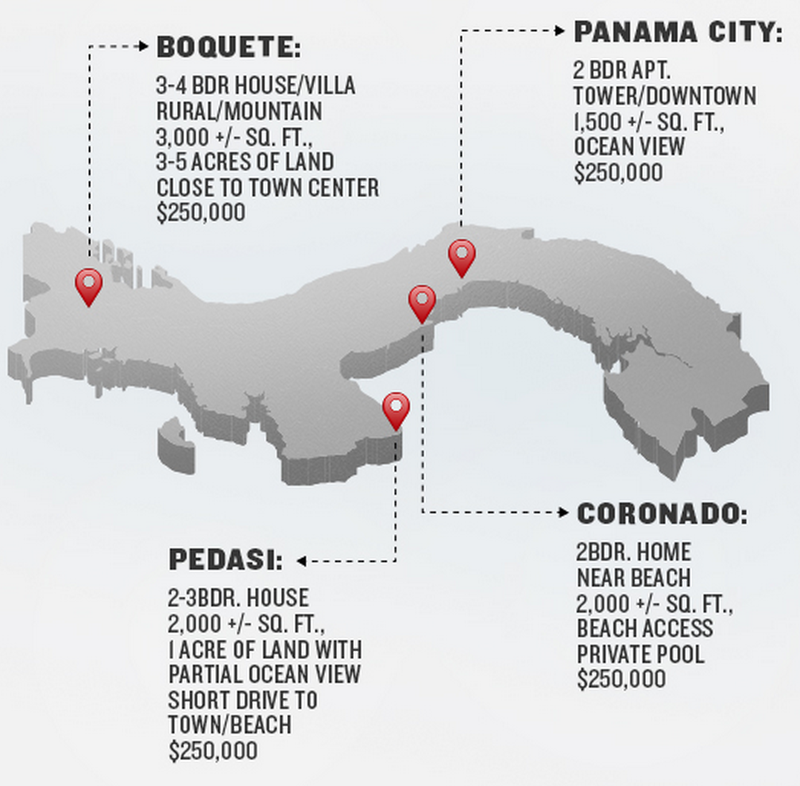 We break down real estate in Panama by the numbers, with easy-to-understand visuals, and current, quality data. We show you what you can get with your investment, and make comparisons between location, size, and types of properties. Interested to learn more about obtaining permanent residency in Panama? 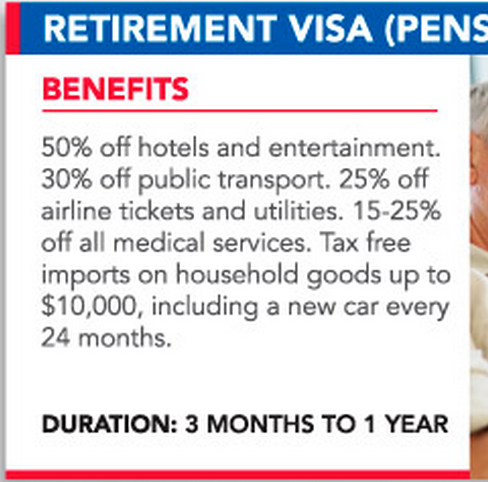 We’ve prepared a detailed infographic of eight types of permanent Panama residency visas, and listed benefits and requirements of each. It’s official. Panama’s success over the last decade has been largely built on a few major cornerstones, including tax incentives and increased canal revenue. 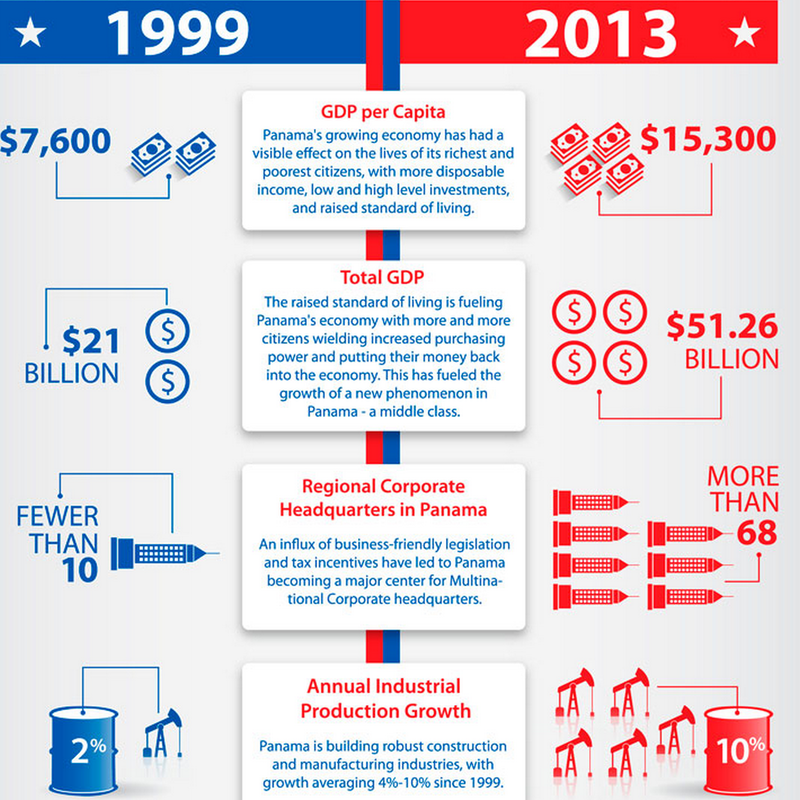 Checkout the infographic below that shows 9 economic stats that compare Panama in 1999 to 2013, and the data is clear – Panama has successfully transitioned away from U.S. control and into a regional economic power.